Plan your escape to this idyllic luxury hotel. 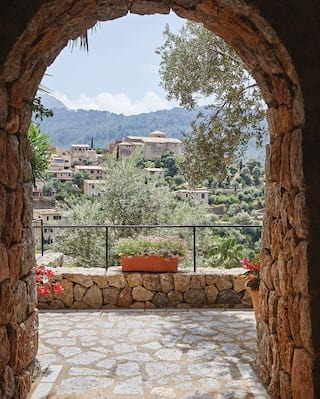 Offers at Belmond La Residencia will add extra value to your stay. Book in advance and enjoy great savings. It’s the perfect excuse for an unforgettable escape. 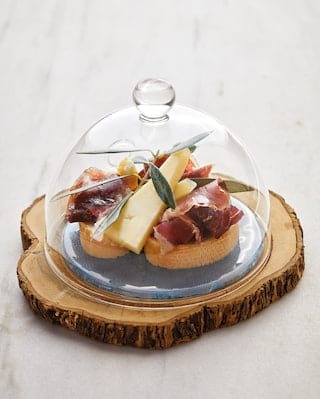 Set off on the ultimate gourmet journey with Belmond. Every moment promises to be in the greatest of taste. Go all out on luxury. 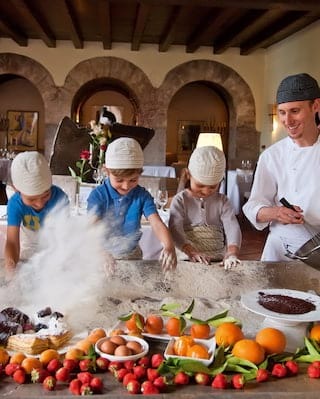 Book a Junior Suite or Suite and anticipate an unforgettable escape in Mallorca. 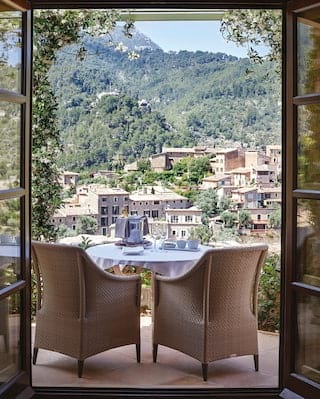 Discover the beauty of Mallorca à deux on a truly unforgettable escape to romantic Deià. 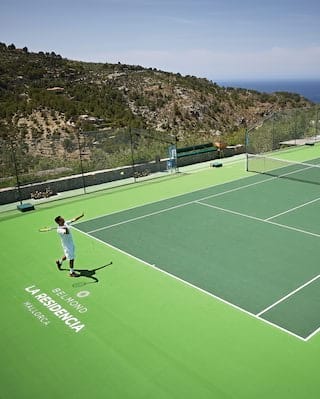 Improve your game with the help of our resident professional coach, while enjoying a relaxing Mediterranean break. Spoil your family with a fun-filled, sun-splashed break to Deià. 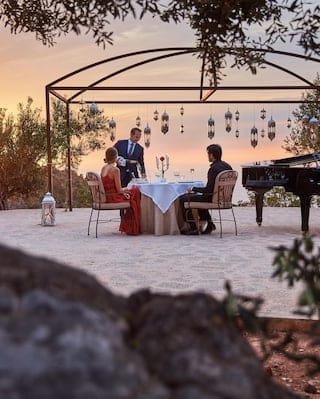 Head to one of the most romantic boutique hotels Mallorca has to offer and live out a picture-perfect Mediterranean fantasy. Combine your favourite destinations and plan the journey of your dreams.